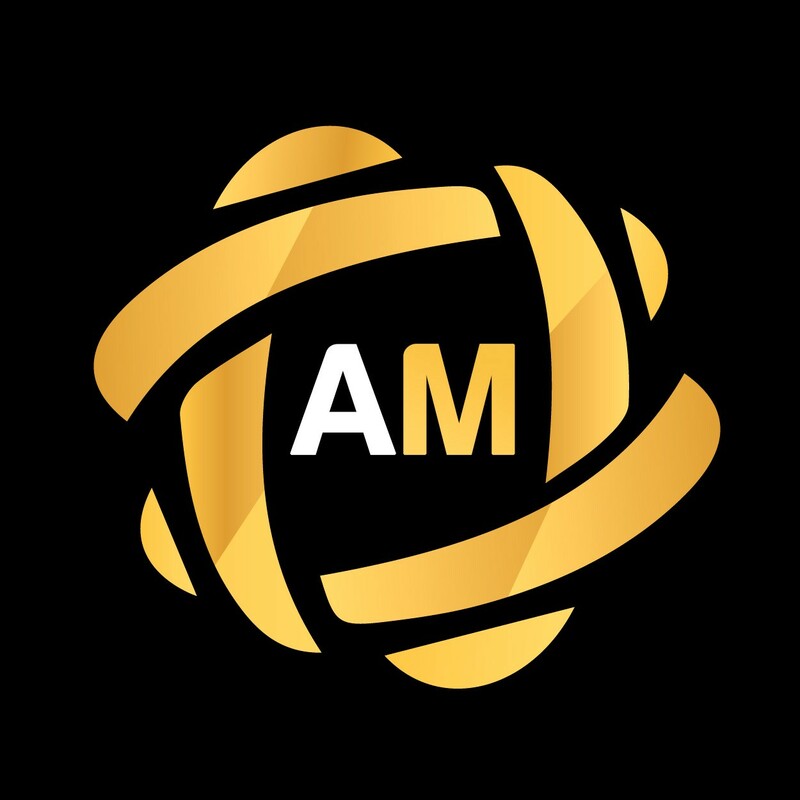 The team AdMine has developed a service that allows you to earn a crypto currency on viewing advertising. Few things have changed the face of marketing like the internet. The world web has radically shifted the balance of power within content creation, literally erasing the old marketing tools. The online advertising market is being developed with insane speed and today it reaches a billion dollars a day. Standard adverts in newspaper, radio or TV reached a plateau, and are often in a state of serious recession. Online Advertising is totally opposite and is still rising up. While it expands at a rapid pace, businesses and users are not reaping their fair share of the revenue. At a time when more and more people on digital media look at advertising as intrusive and overloaded, this may come as bad news to digital advertising, there is AdMine that has come up with a new project, as a solution to advertisers on this medium. The problem with current models of advertising content distribution is that they rely on centralized hubs to maintain the platform. This means that, while users like you contribute the content, the hub keeps all the profit for themselves, divesting the business and the consumers completely. The system only allows the option of making revenue on ad sales, and only a portion of the revenue at that. The key feature of our network platform is that AdMine provides a new level of interaction between Internet users and online advertisers, as viewers nowadays are getting tired with the useless ads. The system is based on bottom-up approach when the viewers profit from viewing an ad. They can profit off of every search result in which his information meets the ideal customer profile that the online advertiser is willing to pay for. Viewers will be able to withdraw their tokens to their personal wallets or bank accounts. In future, we will be able to integrate new opportunities for online marketing. Besides that, AdMine would essentially serve as a tool to control the usage of your information and with whom you will share it with. Like the technology behind the cryptocurrencies bitcoin and ethereum, AdMine is a digital ledger that uses complex algorithms to document transactions in a way that cannot be easily modified, so their data securely stored on the Blockchain. For companies, AdMine helps clients prosper by expanding their business through online promotion — either by boosting their sales or by reducing advertising costs. The relationship between advertising, cash, and content is made crystal clear. Up front, users choose how much data they want to give up to advertisers. Giving up access to their data leads to more valuable, better-targeted ads, which speeds up users’ accumulation of credit. Volunteering demographic info speeds it up even further. At the granular level, users can even delete some information they feel uncomfortable divulging. Founded by a team with credentials in marketing, promotional strategy, corporate management and blockchain business development, backed by a seasoned fintech advisory, AdMine will launch a pre-ICO on Dec. 18, 2017. During the ICO, the AdMine platform will launch and distribute MediaCoins tokens. MediaCoin — is a token complies with ERC-20 standard. MediaCoins will be released once during the ICO. No tokens will be released after the ICO. Additionally, founders’ tokens are frozen for 1 year following the pre-ICO. MediaCoins, will provide fully transparent payments, anonymity, and decentralization. They provide a tool for transferring value between advertisers, content creators, users and other people supporting the network. The web platform platform will launch in June 2018, allowing users test some of the functions. And full app version in August 2018.